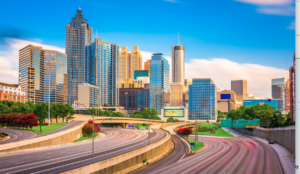 Compare prices from Atlanta's best hauling companies. Find a trustworthy Atlanta trash hauling company fast by using Dumpster Market’s convenient online tools. There are a lot of fun things to do in the city — but wasting hours trying to find good waste removal isn’t one of them. 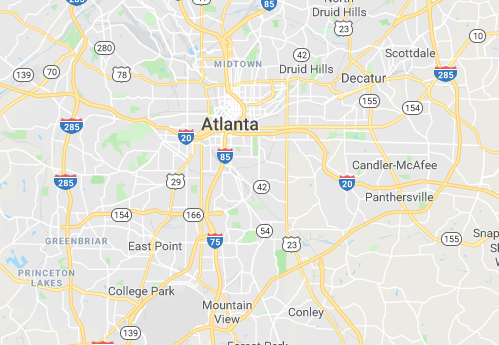 Our comparison platform lets you book dumpster rental in Atlanta and Metro Atlanta in just minutes using your computer, tablet or smartphone. Companies provide us with the services they offer, the areas they serve and their pricing structure. We then compile it into one easy-to-use tool so you can quickly locate what you need at the best price. There are all sorts of dumpster sizes, and you don’t want to be stuck with one that’s too big or too small. Our dumpster sizing guide breaks down what’s typically needed for remodeling, landscaping clean-up, post-yard sale junk removal, new construction and other common projects. Once you know what you need, just click the size on this page and provide your location and rental time-span. Just like that, you’ll instantly get a full list of companies offering roll-off dumpsters that fit your requirements. We’ll connect you directly to the hauler you choose to schedule delivery and pick-up times. You then can sit back and relax knowing you’ve crossed one more thing off the to-do list. 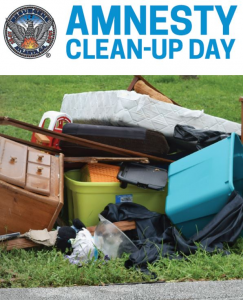 Don’t let debris pile up in your yard or make trip after trip to the nearest recycling center. Dumpster Market takes care of the hard work for you by partnering with local companies that do the job right. Our quoted prices spell everything out, including tonnage and days included in your rental, so you’re never hit with any surprise fees. The future is now with our on-demand Atlanta dumpster services! 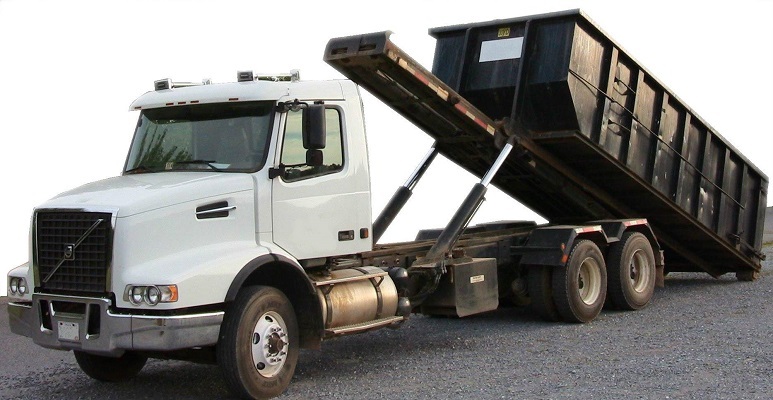 Visit our Resource Guide to learn more about how dumpster rental works. If you’re a hauler in the area, sign up today to be part of the Dumpster Market system and reach more customers.